Music-Generating ‘Symphony Orchestra’ from ‘B​-​Movie Soundtracks and Other Anomalies’ | #MusicMonday @Bandcamp « Adafruit Industries – Makers, hackers, artists, designers and engineers! NetWorks is a music-generating program based on complex adaptive systems research and the Honing Theory of creativity. 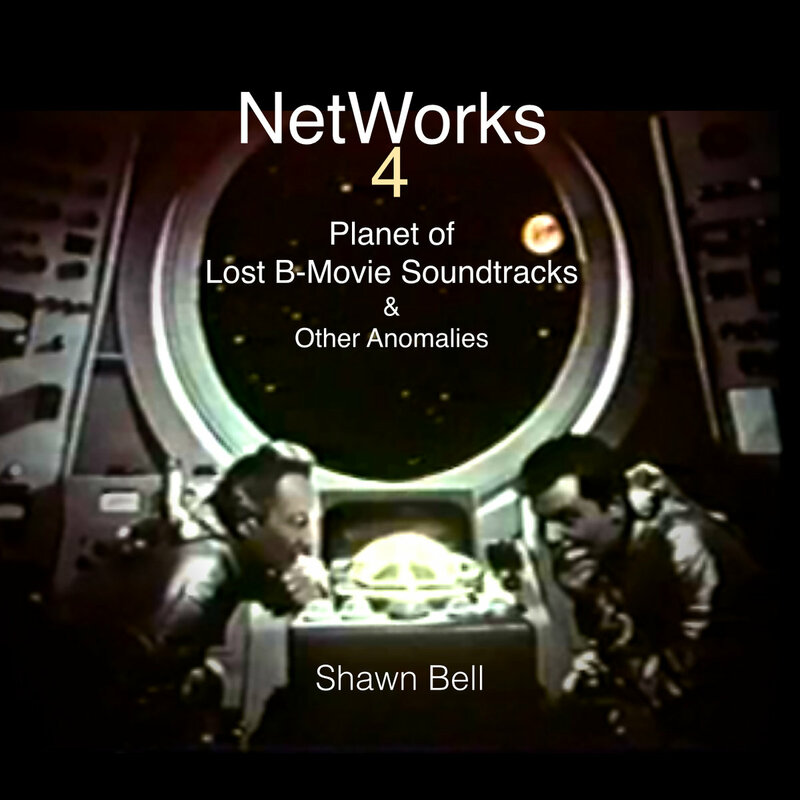 NetWorks 4: Planet of Lost B-Movie Soundtracks and Other Anomalies uses the rich repertoire of the symphony orchestra to provide associations and references with which to compare the creative output of NetWorks. In judging the musicality of NetWorks’ output, I only ask the listener to imagine the expressive depth and nuance human performance could bring to the pieces presented.